Did you know? If you'd like to pick up your order in the bookstore, simply enter your home address in the "Delivery Information" block and select "In-Store Pickup" as your shipping option. Click here to use our advanced search.  1/4 (25%) pregnancies end in miscarriage. The World Health Organization estimated that there are approximately 211 million pregnancies every year, which, with the above statistic on miscarriage, would equal approximately 42.2 million miscarriages/year around the world.  1/160 pregnancies end in stillbirth.  SIDS (Sudden Infant Death Syndrome) is the leading cause of death in infants from one month to one year old. SIDS claims the lives of approximately 2,500 infants every year in the United States.  Many couples who lose a child try to have more children. The desire to parent a child after loss is immense, and many people feel they need to get pregnant again to help heal from the experience.  The American Pregnancy Association stated that of the women trying to get pregnant after miscarriage, 85% will have a successful subsequent pregnancy. 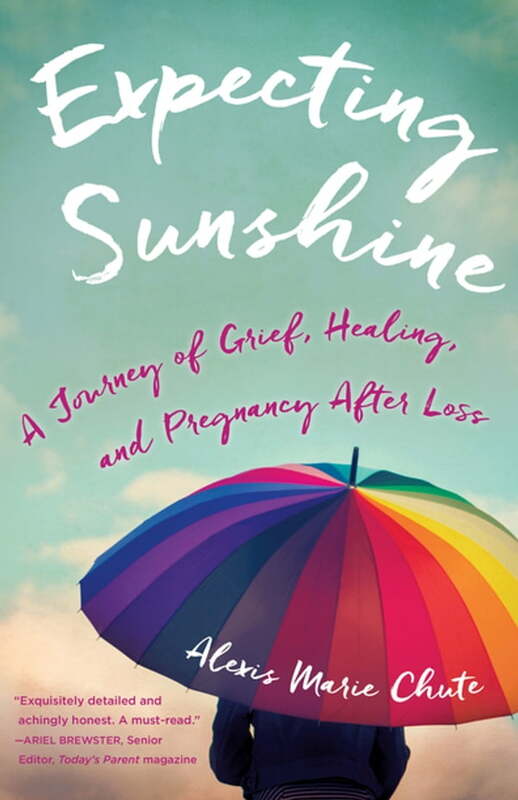  Many couples will experience multiple miscarriages and stillbirths. They search for answers, enduring long months and years of genetic testing.